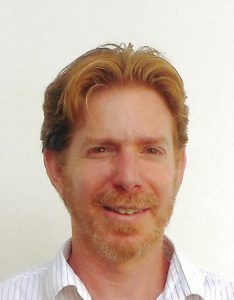 Dr. Tal Schwartz is a senior lecturer at the physical chemistry department in Tel Aviv University. He received his PhD for his research on nonlinear dynamics in stochastic optical systems and Anderson Localization of light. In 2012 he moved to France as a Rothschild Post-doctoral Fellow, where he studied the interaction of light with molecules in nanostructures, focusing on strong light-molecule coupling. In 2012 he joined the School of Chemistry in Tel Aviv University as a faculty member, where he is currently leading the Laboratory for Molecular Nano-Optics. The group of Dr. Schwartz studies the interaction of organic molecules with light inside photonic nanostructures and develops novel methods to control the photophysical and chemical properties of molecules by confining the electromagnetic field into sub-wavelength regions.